In July 2005, I joined a new, quiet photography community (now owned by Yahoo!) called flickr. I didnâ€™t know much about photography aside from the fact that I really liked it. Over the next 10 years, I would truly learn the mechanics of cameras, hone my skill, meet some absolutely AMAZING people who are now lifelong friends and capture thousands of wonderful memories. Today, photography remains a big passion for me and is truly part of my career. While Iâ€™m not a photographer by trade, I use images in everything I doâ€¦ every day. Iâ€™ve learned how powerful photos can be to capture emotion, communicate message and influence people. As the cameras on our smart phones get better and better each year, the old saying â€œthe best camera is the one you have with youâ€ becomes more and more true every day. 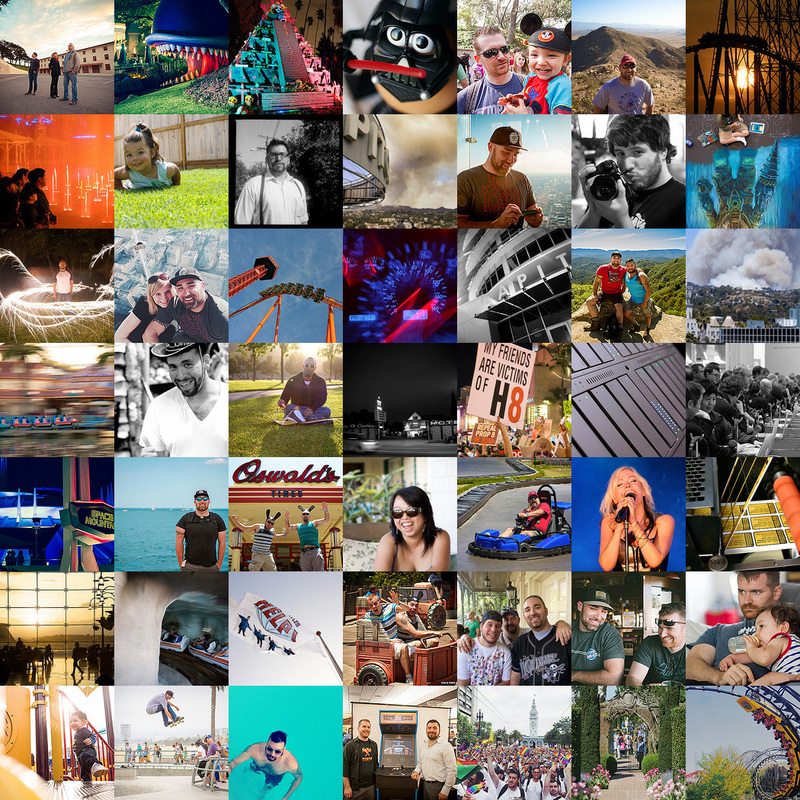 While flickr isnâ€™t the huge, swelling community that it used to be, itâ€™s still going strong with rich, vibrant content. Iâ€™m so happy looking back at the last 10 years with the wonderful photography community thatâ€™s exploded since the early days of web 2.0 and Iâ€™m really excited to see how it continues to grow. You can see all of my photos on flickr over here. community, Flickr, history, photography, photos, tech, Yahoo!